Wrestling Observer Radio with Dave Meltzer and myself, guest co-host Garrett Gonzales, is back along with special guest Kenny Omega. 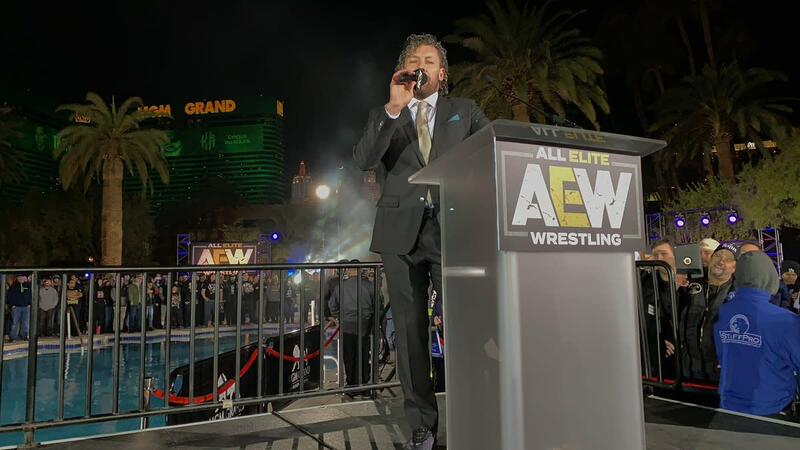 Kenny talks about signing with All Elite Wrestling, why and how he came to his decision, and how close in the running WWE was. Omega discusses the upcoming documentary on him and goes over his feud with Hiroshi Tanahashi, Tanahashi vs. Kota Ibushi, and the Tokyo Dome match. Omega talks about his passion for video games and the connection between video game fans and wrestling fans. He also mentions his time with DDT and his thoughts on going into MMA early in his career.